Here in the music department, we are always looking to expand musical opportunities for our children. We have created the opportunity to introduce private instrumental lessons into the school. So far we provide Piano and Drum-Kit Lessons. 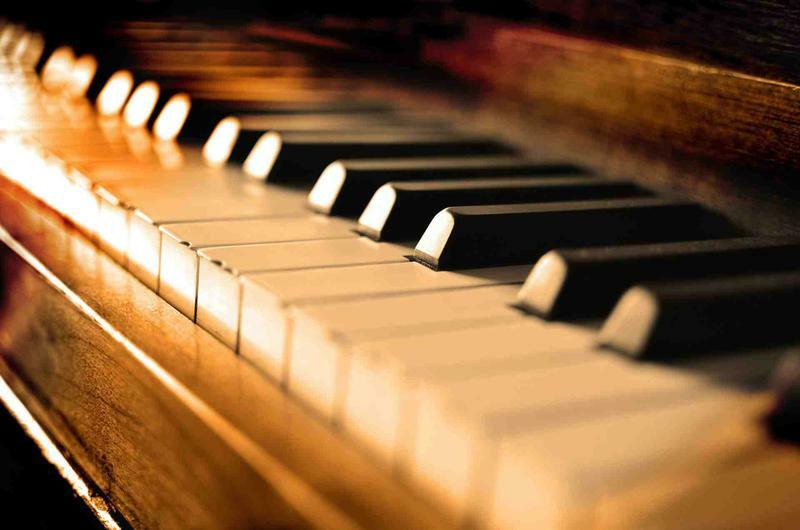 Piano Lessons are taught by Rachel Parry-Ridout, our very accomplished piano and woodwind teacher. When she is not teaching, Rachel plays professionally in West End Musicals. Lessons are for 30 minutes and cost £15 for a one-to-one session or £5 in a group of 3. Drum-Kit lessons are taught by Shiela Stocking. Shiela has been drumming since 1984. She has played a range of music from rock and pop to Jazz, reggae, African, Ska and Dance music including techno and drum and Bass. (This includes gigs and recordings). Shiela also plays the Djembe (hand drum originating in West Africa) running workshops and playing with DJ's and recording. She have an academic background in education and psychology and have been teaching drumming and class room music since 1987. Please use the form in the link below with and enquiries.